Scuderia Cameron Glickenhaus, a brand that races bespoke one-off cars, had a disrupted start to its 2016 racing campaign at the Nordschleife, through no fault of the team’s own. Heavy snowfall overnight resulted in a delayed start to the initial test session prior to the opening round of the VLN series tomorrow. Test session 1 did not start until 13:00 in order for overnight snow and ice to melt on the Nordschleife. The second session was red flagged before Jeff Westphal was able to complete one full timed lap of the Nordschleife despite leaving the pit lane the moment the session began. An accident on the Nordschleife then prompted the red flags at 17:19, with the session finally halted at 17:45. With the limited amount of track time available, SCG could only complete a small amount of running. In total Macchinadue (SCG003C – 702) completed five full laps of the Nordschleife and the P4/5 C Mk III, running on just the Internal Combustion Engine (ICE), accrued even fewer laps. 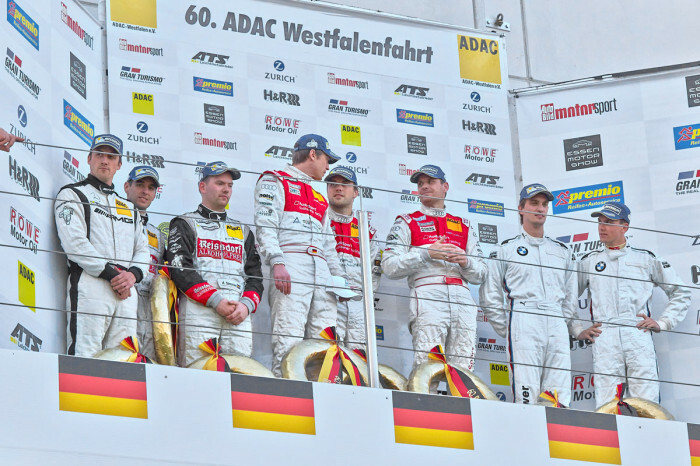 SCG will go into the opening round of the 2016 VLN Endurance Series on Saturday confident and hoping to gain some valuable running ahead of the Nurburgring 24 hour race. 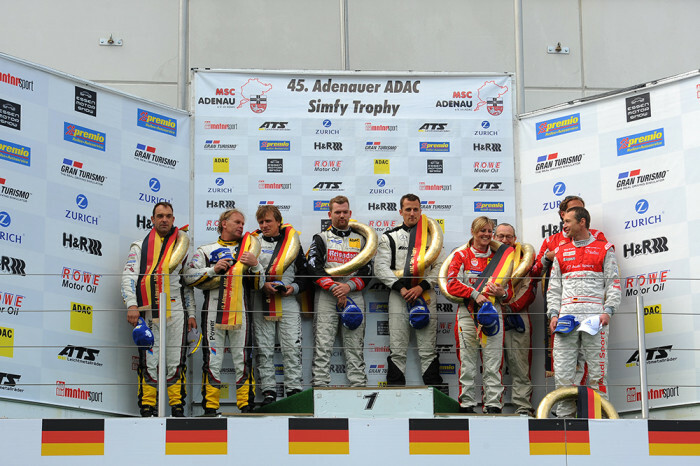 The team will race Macchinadue, however will not be racing the P4/5 C Mk III due to VLN marshalling safety. 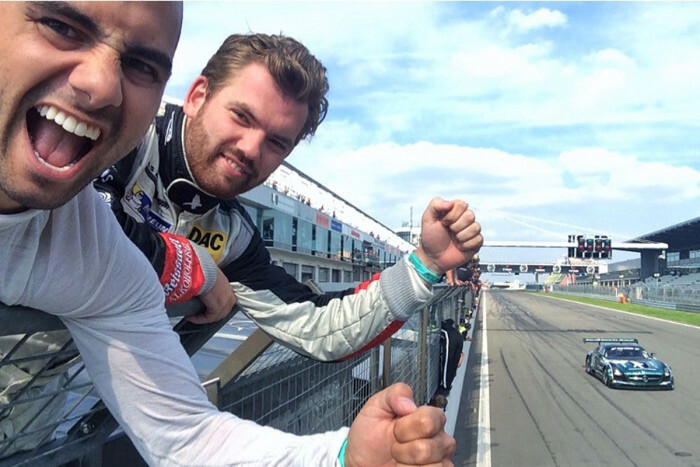 Indeed, not all VLN marshals have received hybrid car training yet, which comes as a knock on effect from a review of the E1 XP class for hybrid vehicles to race in the VLN Endurance Series. VLN organisers have offered SCG the opportunity to race the P4/5 C Mk III using just the ICE which would then satisfy safety requirements. 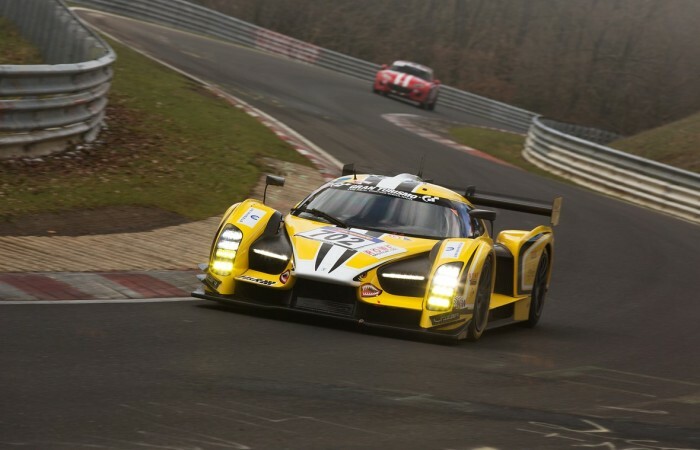 SCG fully supports safety in motorsport and also appreciates the difficult decision made by the VLN organisers to not allow the P4/5 C Mk III to race as a hybrid. However SCG has elected not to race the car on Saturday 2 April as it would not benefit the team’s preparation ahead of the Nurburgring 24 hour race. The P4/5 C Mk III is entered as a hybrid in the ADAC Zurich Nurburgring 24 hour race, and will next compete in the 24 hour qualifying event at the Nurburgring on 16-17 April. SCG is continuing to make the Nurburgring 24h its highest priority and has used the open test session today to gather valuable vehicle dynamics data and setup options around the legendary Nordschleife for both cars.